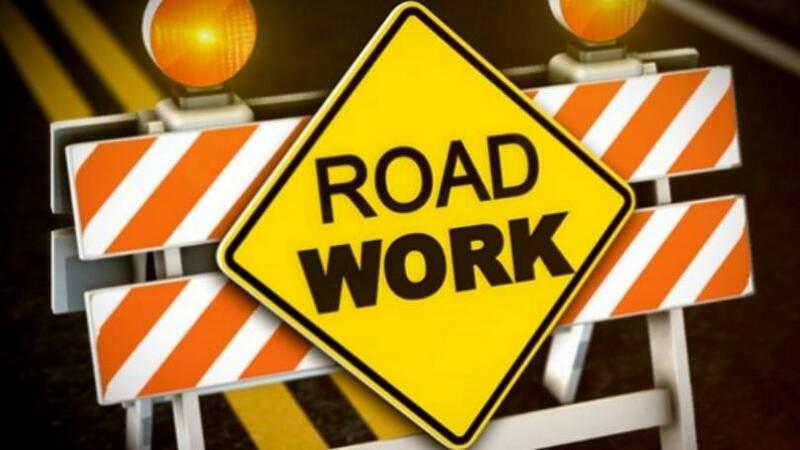 CULLMAN – The Alabama Department of Transportation (ALDOT) says that nighttime Interstate 65 North lane closures will begin tonight, May 1 and last throughout the year. Single-lane closures may be in place from 6 p.m.-6 a.m. Sundays through Thursdays from the Blount County line to south of exit 305 (County Road 222). The stretch of interstate will be undergoing a $7.8 million rehabilitation that includes concrete slab replacement, milling and paving, and rest area work, according to ALDOT.